Konami is bringing back its 1984 arcade game Hyper Sports. 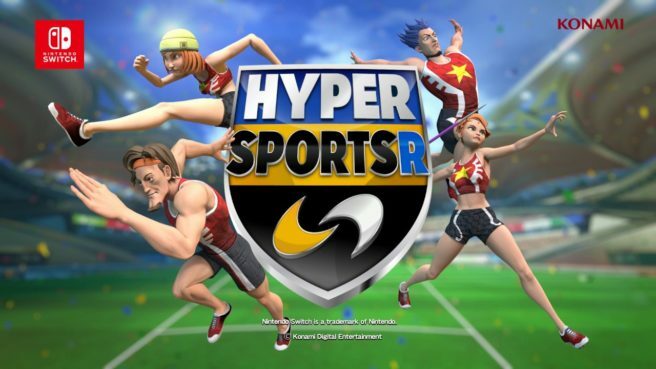 The company today announced Hyper Sports R, and it’s in the works for Switch. Hyper Sports R, is a new sports simulation title, to arrive on the Nintendo Switch. Compete in a variety of individual and team sports, and train a team to take on rivals as you race for a spot at the top. • Quick Play: Play with up to four friends for a quick gameplay experience. • Campaign: Single-player mode; Build and train a team by completing various competitions and character story lines.